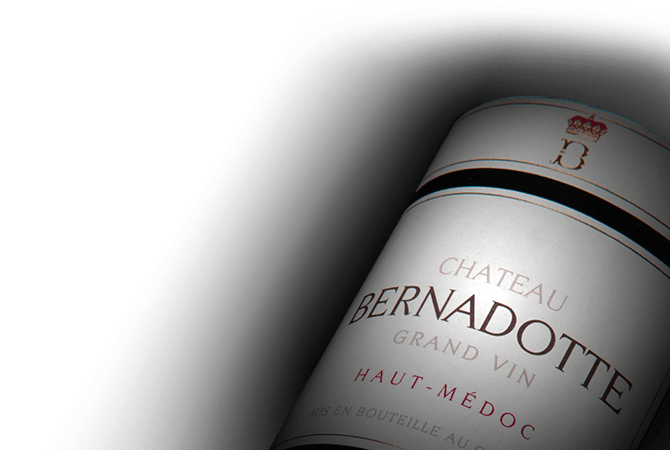 In 1997, Chateau Pichon Longueville Comtesse de Lalande acquired Chateau Bernadotte, located in the appellation of Pauillac. Managed with enthusiasm, the owners of the Crus Bourgeois were impressed by the quality of the soil and its prestigious neighbours. The acquisition of the Chateau has allowed the owners to create a wider range of wine with the signature of Pichon. Chateau Bernadotte is now equipped with all the equipment necessary for the development of a great wine.